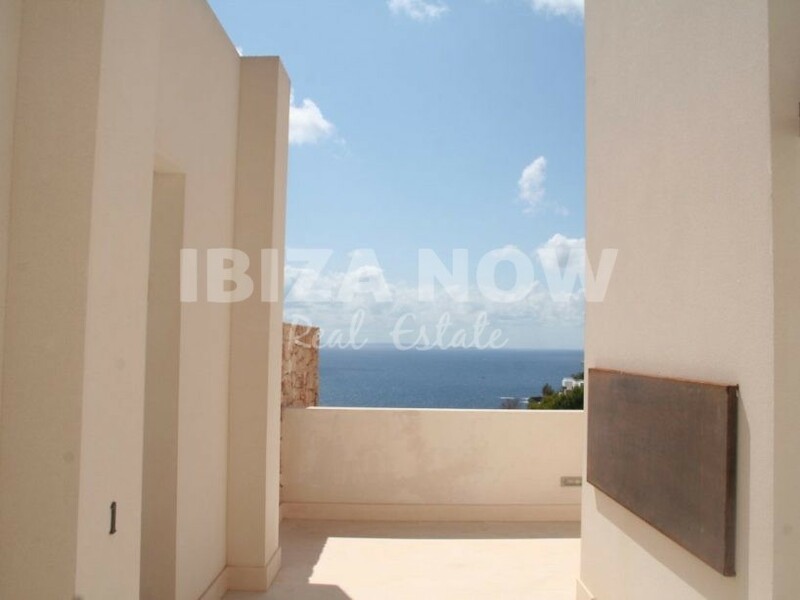 Minimalist 2 bedroom apartment for sale in Roca Lisa, Ibiza. 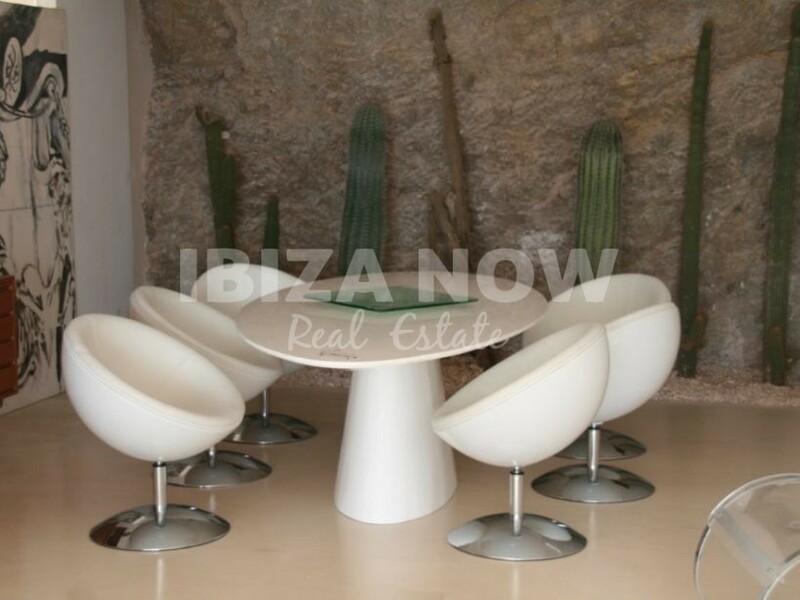 This modern 2 bedroom apartment is located in the private urbanization of Roca Lisa. 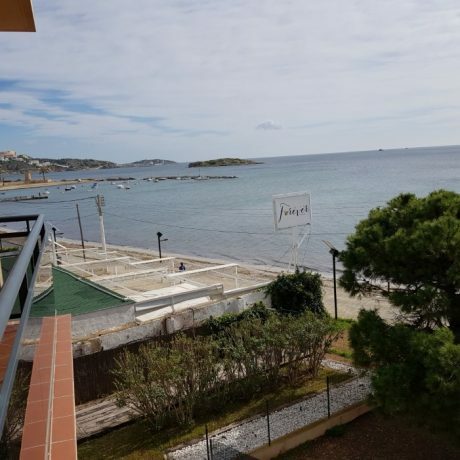 A very comfortable apartment with lots of Natural light and amazing sea views. 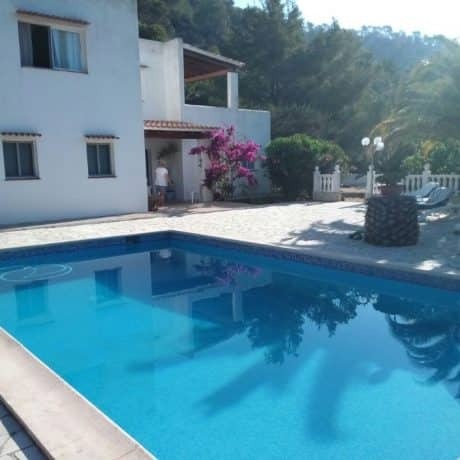 Located close to both Ibiza Town and Santa Eularia. 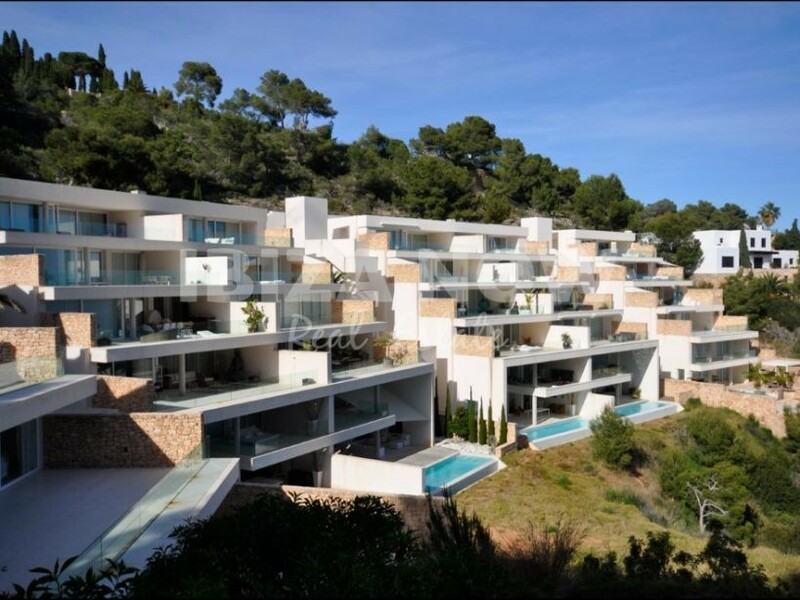 With the Roca Lisa Golf Club within just a few minutes from the apartment, this property is located in a great location. The complex was built in 2007 and remains in perfect condition. 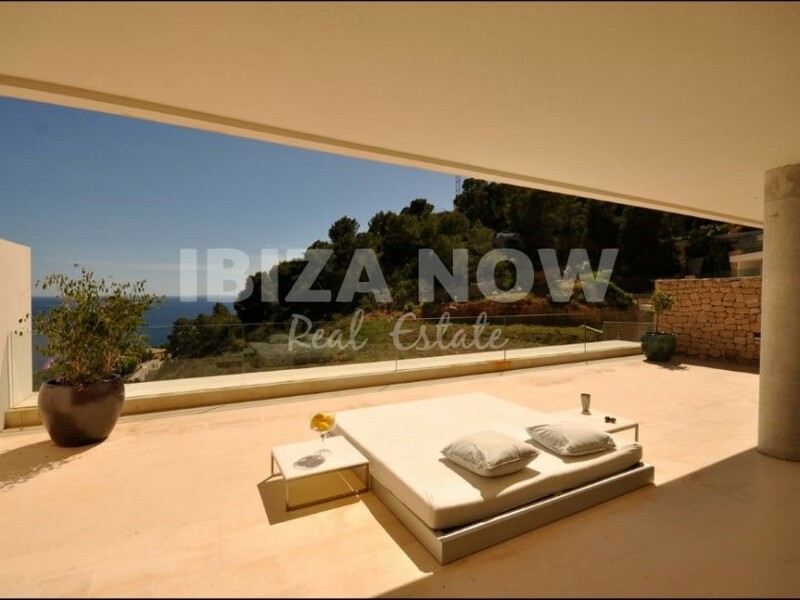 Both bedrooms have ensuite bathrooms and the master bedroom has direct access to the large terrace(75m2). 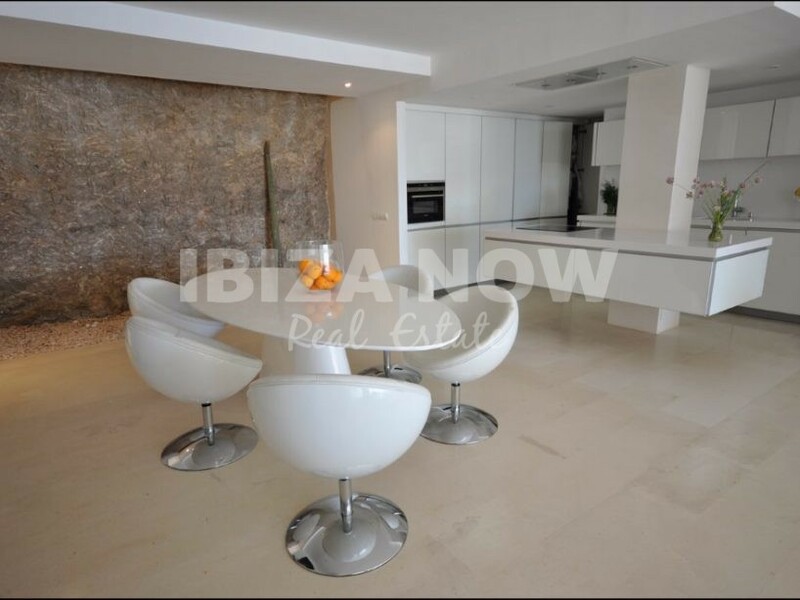 There is a big living area (80m2) with an open modern kitchen. 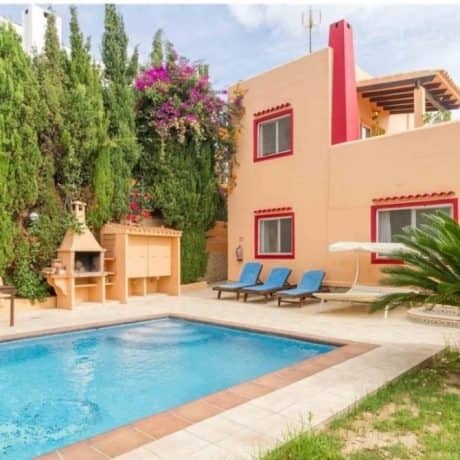 Furthermore, there is air conditioning warm & cold, double glazing, and a fully equipped kitchen. Sold with 1 parking spot.